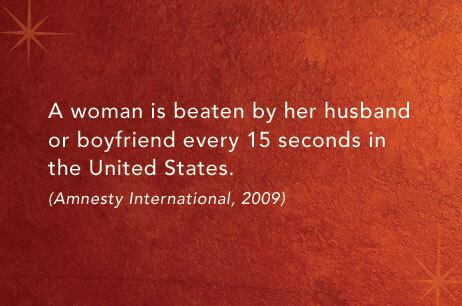 Domestic violence knows everyone. 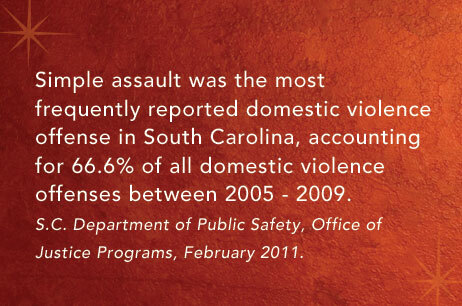 In South Carolina, 31 women were murdered as a result of domestic violence in 2009. South Carolina ranks 7th in the nation for the number of women murdered by men. Domestic violence is the number one crime issue in the state. 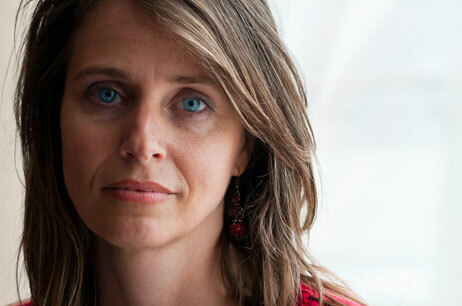 Liza Ellen Warner’s life was tragically cut short when her husband shot and killed her on October 1, 2004. He then took his own life. Doug and Shirley Warner, Liza’s father and stepmother, wanted to find a way to turn their family’s tragic loss into a means of honoring life and providing hope. 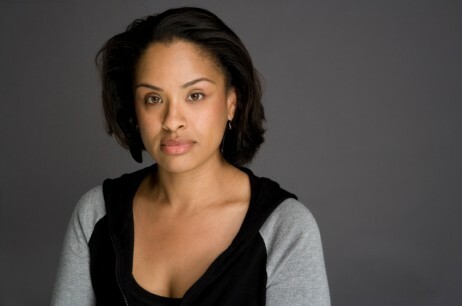 They, along with others dedicated to their cause, formed Liza’s Lifeline of South Carolina, Inc. and obtained official 501 (c)(3) public charity status on June 16, 2008. 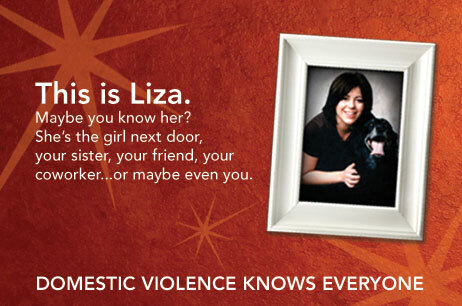 Liza’s Lifeline is a non-profit organization dedicated to assisting domestic violence victims, their families, pets and their community through financial assistance, education and social change. Join us in combating the silence that plagues this epidemic.